We are reckoned among the trusted Manufacturers and Exporters of Subminiature Power Relay (Series 61). We manufacture Power Relays using quality-tested components and advanced technology. 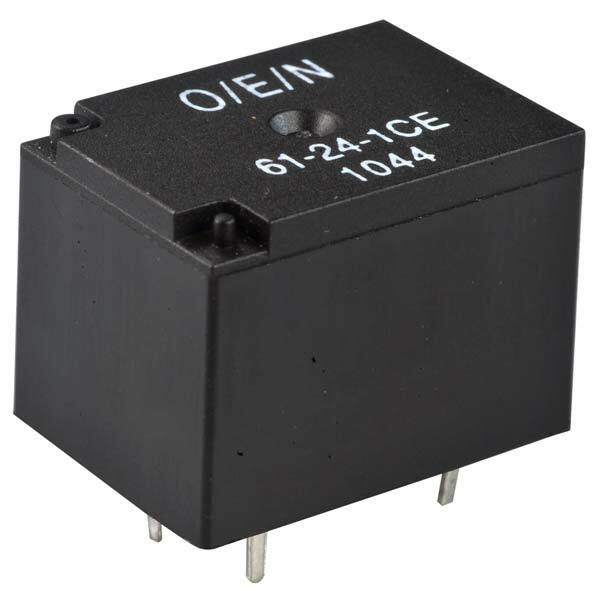 We hold the expertise to deliver bulk orders of the relays within the promised timeframe. © Copyright 2009 - 2010. O E N India Ltd.